When specialist disability services DIAL (LEEDS) needed help with their office move from their Leeds premises earlier this year, the question was which provider to “DIAL” to help them with the move. 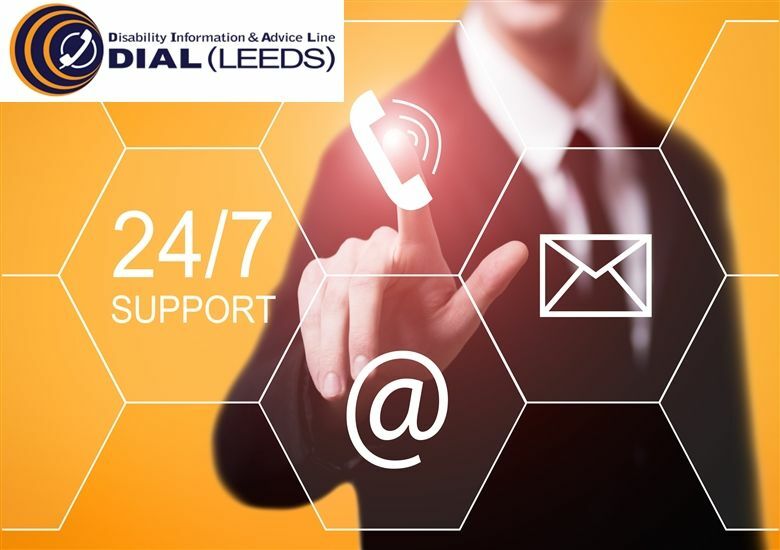 DIAL (LEEDS) are a Disabled People’s User Led Organisation who specialise in giving free information and advice to disabled people throughout Leeds ensuring equality and diversity for the disabled community. The work they do is fundamental in helping disabled people maximise the choice and control they have over their lives and is why when it came to moving offices they needed a supplier they could rely on to deliver a high quality service, at the right price. Having done some searching for suitable providers in 2015, they contacted several companies for advice, one of which was Lancashire based telecoms provider Tech Advance. DIAL (LEEDS) needed to set themselves up for the Internet and telephones in their new site and needed the most cost effective and flexible solution for their organisation. After taking advice and quotes in from several potential suppliers they selected Tech Advance to help with the project. Tech Advance assisted DIAL (LEEDS) with a new state of the art VoIP cloud based telephone system (Tech Horizon) and a new “converged” fibre broadband service to run both their data and telephones efficiently with a high level of quality of service. The VoIP system meant that the business could keep the costs low whilst also making sure they didn’t get too caught up in the design and implementation of the system themselves. It also provided the best flexible and scalable solution capable of handling the businesses needs into the longer term. “Coming into this project we were a little unsure about which type of system to go for and who would be the right company to help us with this. After speaking with several providers and obtaining quotations and advice it became clear to us that Tech Advance were capable of delivering the right systems at the right price and most importantly we felt they would provide an excellent service for us which I am pleased to say is exactly how it worked out.